 Discover the answers to Frequently Asked Questions about ImageGear Medical below. 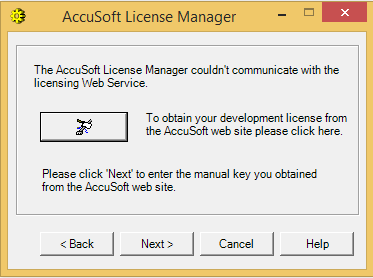 “AccuSoft License Manager couldn’t communicate with the licensing Web Service.” error. 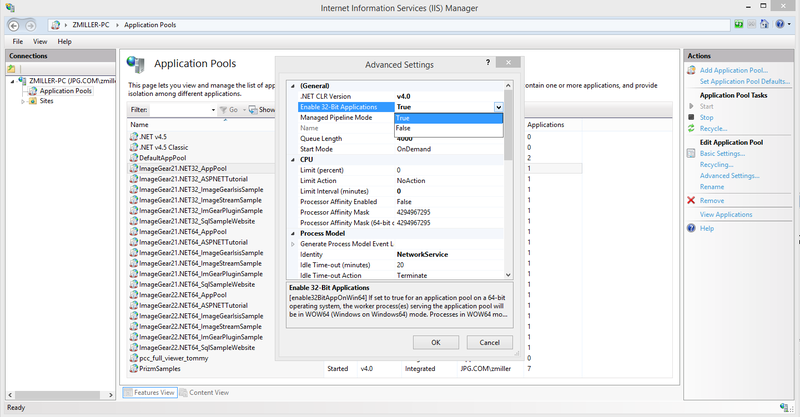 If you get a "AccuSoft License Manager couldn't communicate with the licensing Web Service." error (it doesn't have to look exactly like this): when licensing versions 12-16 of ImageGear Pro, you will need to use a modified version of our License Manager. The older versions of our products pointed to our older licensing server. Use our updated Legacy License Manager.